If "big government" is so good at saving the day, it should be a better "hero" in some of our favorite films, shouldn&apos;t it? Let&apos;s see how great the stories would have been with Mr. Big Government standing in for Shrek, George Bailey in It&apos;s A Wonderful Life, Luke and Leia in Star Wars, Woody and Buzz in Toy Story, and Dorothy and Toto in The Wizard of Oz. Anyone who watches Shrek knows that Shrek is an antisocial, disabled individual addicted to bowls full of eyeballs and unable to control his digestive system. Also, it has never made sense that Fiona would choose to be an ogre rather than a beautiful princess. A real happy Shrek ending would be Fiona marrying Farquaad and sending Shrek and the loud-mouthed Donkey to a remote island where the two would be re-educated to more socially-responsible behavior. Oh, and Gingie would get free prostheses. 2. What if the Government Never Existed? 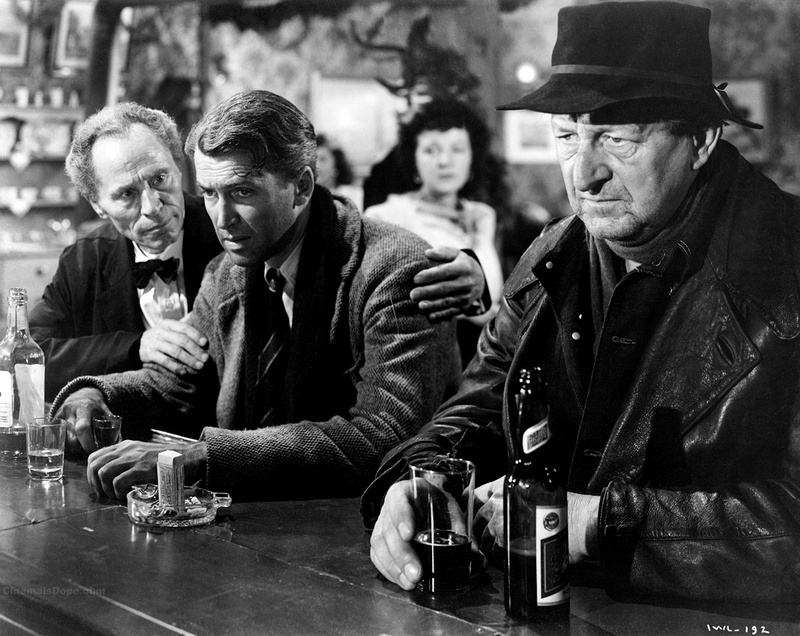 The plot of one of Hollywood&apos;s enduring favorites, It&apos;s a Wonderful Life, centers on George Bailey, who is about to give up on his dreams and end his life on Christmas Eve when he&apos;s saved by his guardian angel, who shows him how terrible life would have been if he&apos;d never existed. Imagine how much more moving the film would be if Clarence, the guardian angel, really worked for the IRS and was able to show George how awful life would be if George did not pay his taxes and heaven forbid — the government never existed. Remember that moment in Star Wars when the Emperor tries to convince Luke to go to the Dark Side, and Darth Vader seems to be helping out? No need for convincing in the "big government" version. Vader will be promoted, Luke put in charge of taxing the Ewoks, and Chewbacca and Han Solo will quietly disappear (into the hands of Jabba the Hut ... the Empire&apos;s faux "enemy"). Star Wars episodes I-III (the ones with Jar-Jar Binks) actually are told with "big government" as the hero. And just look how that turned out for Anakin and Amidala, aka Dead Girl and future Darth Vader. 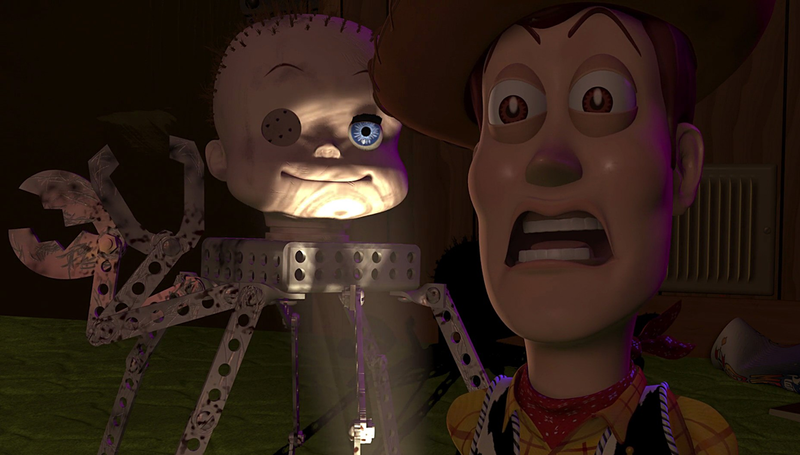 Remember Toy Story and how Woody and Buzz ended up being friends and defeating Sid, the toy-torturing kid next door? Sid was just misunderstood ... after all, Woody and Buzz were simply children&apos;s toys with simple minds. Sid, in reality, worked for the NSA and the hybrid monster toys were actually powerful future weapons meant to defend the neighborhood. Dorothy from Kansas arrives in Oz with her small, unlicensed pet and takes up with a developmentally disabled farmer, an agoraphobic, and a guy with Aspergers who&apos;s into body modifications. If Dorothy had only listened to the wise, all-seeing, ultra-competent Wizard, there would have been none of that ugly business with the green, warty woman and the flying monkeys. The only problem with this story is that due to the extra effort of taxing the Munchkins into oblivion, the Oz Administration of Roads was unable to complete the Yellow Brick Throughway on time and under budget. 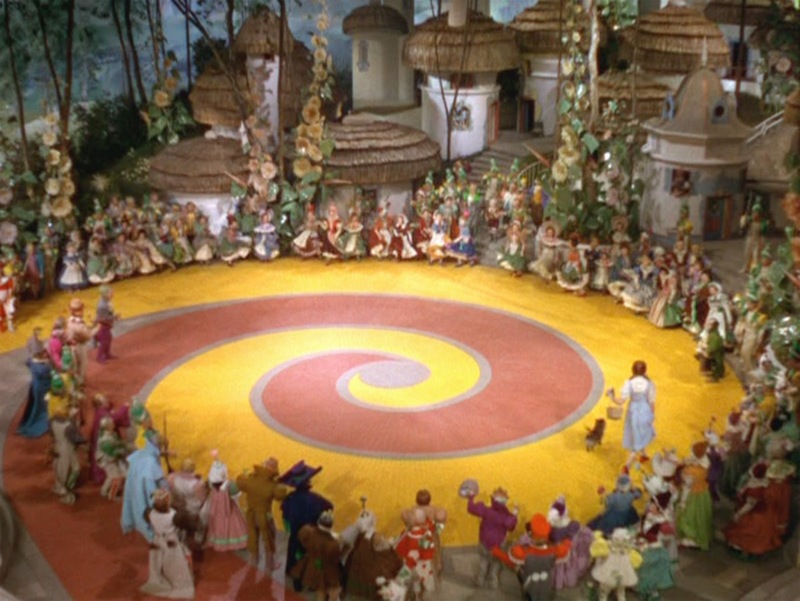 To solve this problem, in the sequel, the Wizard announces a high-speed train to replace the Yellow Brick Throughway and deals with the rest of Oz&apos;s problems through the Witch&apos;s new Green Energy program. In a world where the government finally takes its full measure of responsibility, it&apos;s clear that only those who are behind the times can&apos;t get with the program. Independent film Gray State has made its Indiegogo fundraising goal of $50,000 and is progressing farther into production. Judging by the trailer, the bad guys are a young mom, a little boy, a young dad, and other people who aren&apos;t smart enough to avoid triangular tracking systems being burned into their arms.